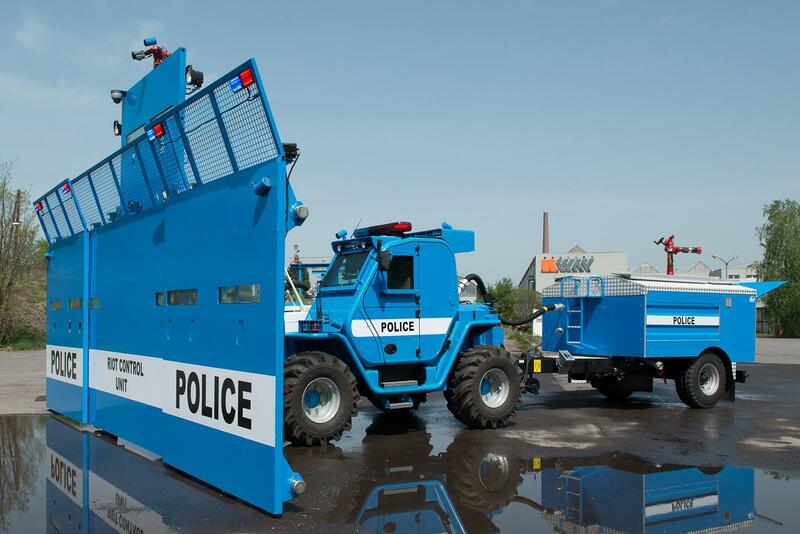 With a proud track record of 50 years’ experience in the industry, Way Industries a.s. is the trusted partner of various Defence Forces and other business partners around the world. With companies across Europe, Asia and Africa, we offer our customers unique products and services, while adhering to strict quality standards. Its dynamic and professional team of engineers, project managers and system integrators provides clients with a complete and fully-integrated solution for any product requirements, ranging from civil industry through various military services. 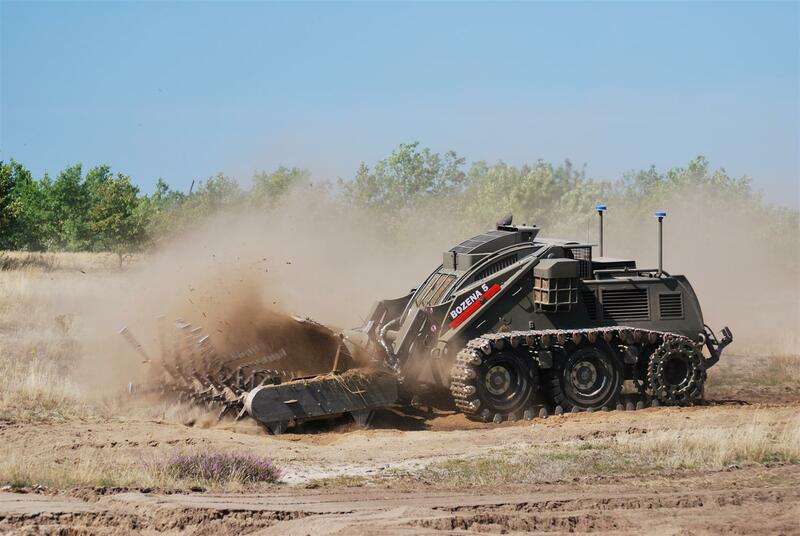 Way Industries products are considered global leaders in their product segments especially our demining solutions and our military services that we offer. Getting equipment exactly where it is needed and on time even in the remotest locations has become Way Industries specialty. Our personnel has years of experience in the field of military and including specialists with years of experience in the field. Our technicians are experienced in supporting machinery in some of the toughest environmental conditions in the world. This part of our production program is a full support of an entire lifespan of military and special vehicles. Warranty is guaranteed to our customers according to the legislation in the designated area unless it is agreed othewise based on the mutual contract. Through our DEFENCE division, we offer a complete portfolio of spare parts for military vehicles we sell. 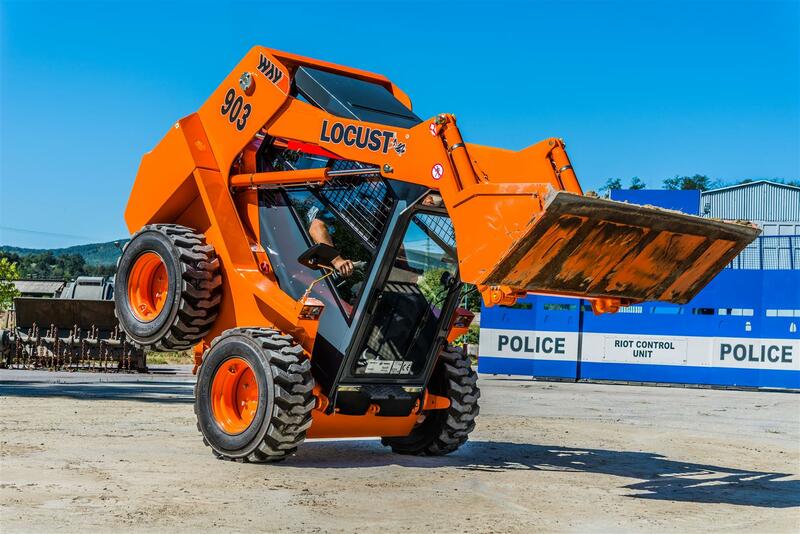 Skid steer loader LOCUST is no strangers on the market. It’s younger sibling loader UNC 060 was a first skid steer loader that was already manufactured in 1981. Due to its characteristics and quality, it quickly become a favorite machine on the markets in different countries around the world. 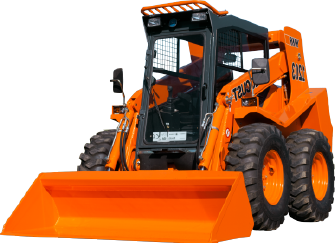 Loader is designed for groundwork with possibility of using a various kinds of attachments. 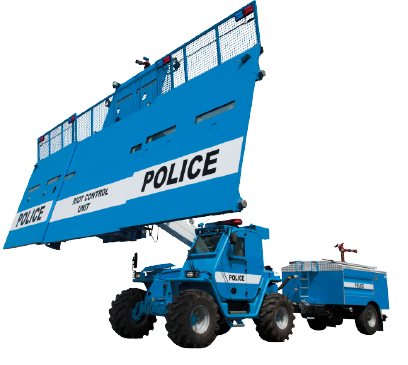 Special parameter of this machine is an extension boom, which is used for elevation control of dumping and radius of machine. After tilting cockpit backwards every aggregate is easily accessible from any place. The cockpit meets every safety requirements ROPS and FOPS, views, noise, vibrations, and whole control components are arranged ergonomically, so a high comfort of operating is guaranteed. The loader has a hydrostatic drive using YANMAR or PERKINS engines. Hydraulic aggregates are made by BOSCH-REXROTH GROUP and so, a high reliability and durability is ensured. COMPONENTS production is our custom metal goods manufacturing for various industrial applications At Way Industries a.s.
Take your career another step further and participate in the production of unique products of the WAY INDUSTRIES, a. s..
Acquisition of company Stredoslovenske Strojarne Sitno, a.s.